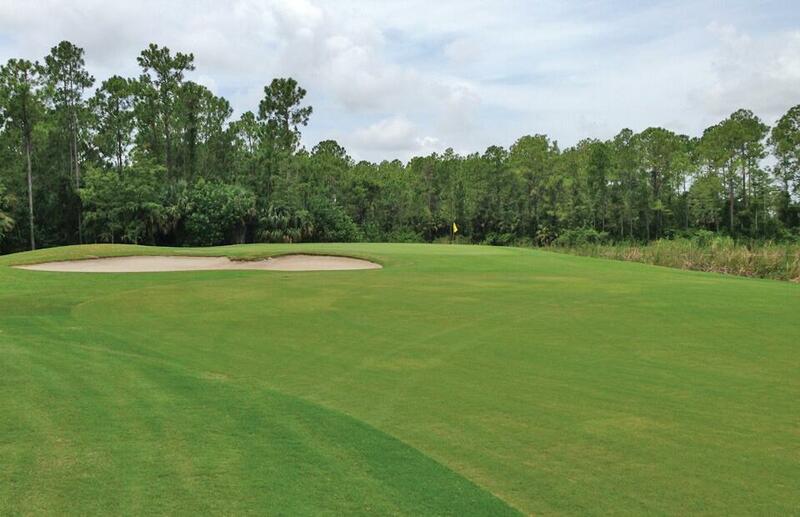 Golf Club of The Everglades has been a distinctive part of Southwest Florida's golf landscape for 20 years. 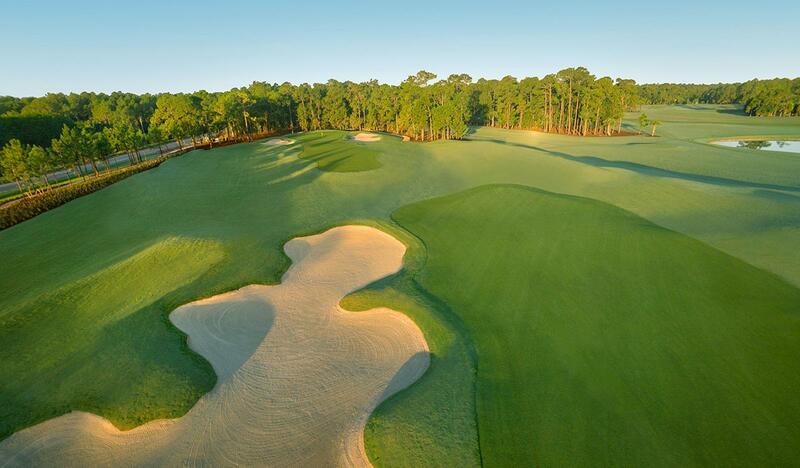 This beautiful incredible Championship course is the result of master golf course architect Rees Jones vision for rolling terrain at at the edge of the tranquil Florida Everglades just outside of the Historic District of downtown Naples. 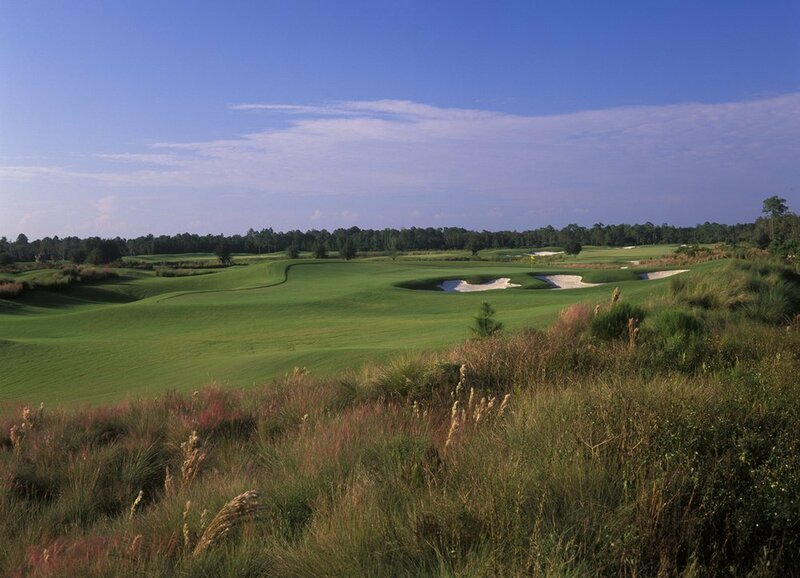 Golfers will enjoy warm-up on one of the areas top practice facilities before round as a "Member for a Day" experience highlighted by excellence service in addition to the great golf. 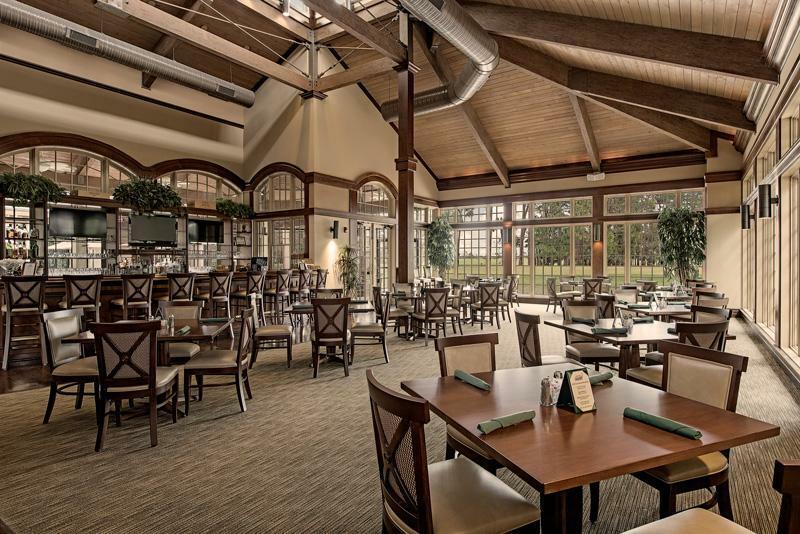 Golfers can enjoy the beautiful Clubhouse for dining or a snack between rounds, including relaxing on the expansive Lanai overlooking the 9th and 18th greens. 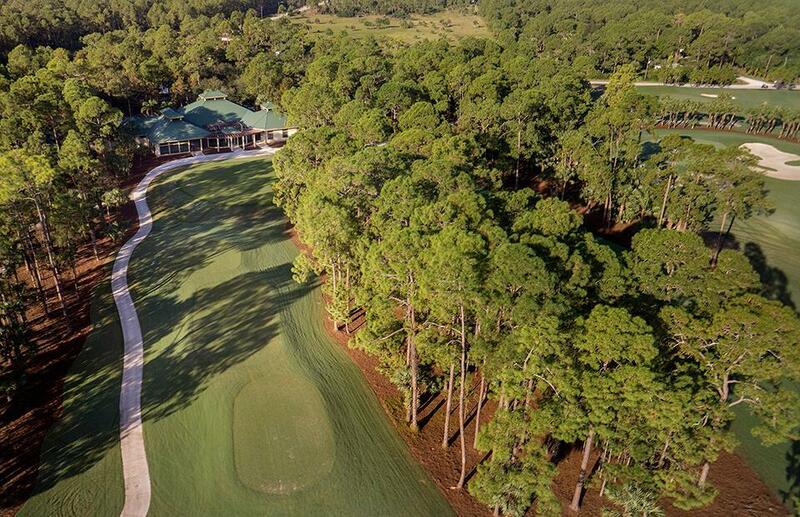 The golf experience at Golf Club of the Everglades includes a mandatory forecaddie (one per group minimum) who will provide excellent detail and assistance during your round. Forecaddie service is included in Golf Zoo rounds, Forecaddie gratuity is additional.